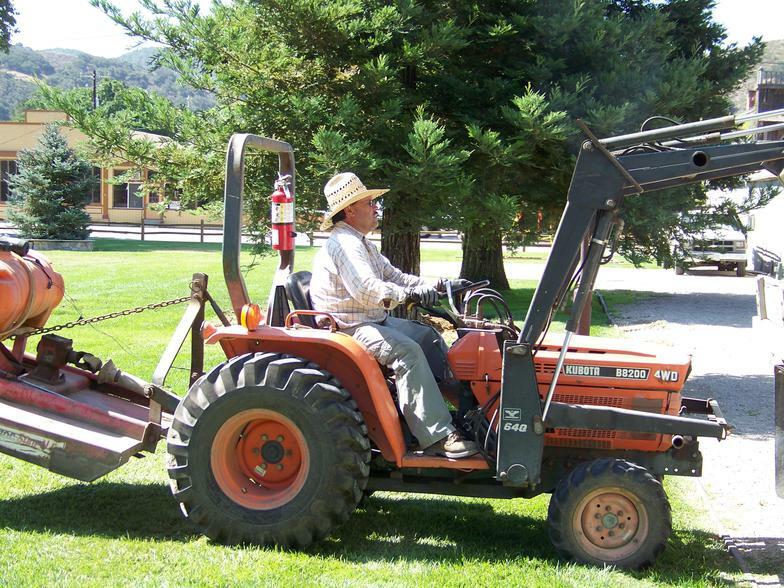 The Los Alamos Community Services District (LACSD) owns and is responsible for the operation and maintenance of Arthur Ferrini Park. 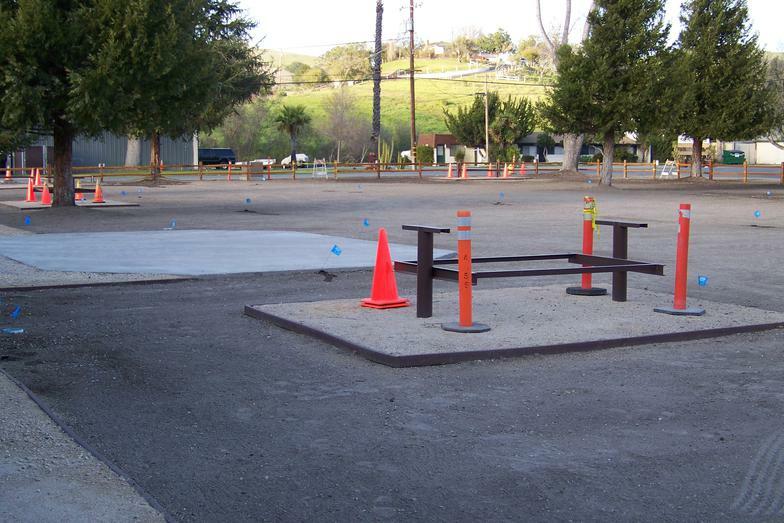 Ferrini Park was donated to the LACSD on October 17, 1969 by the Ferrini family. 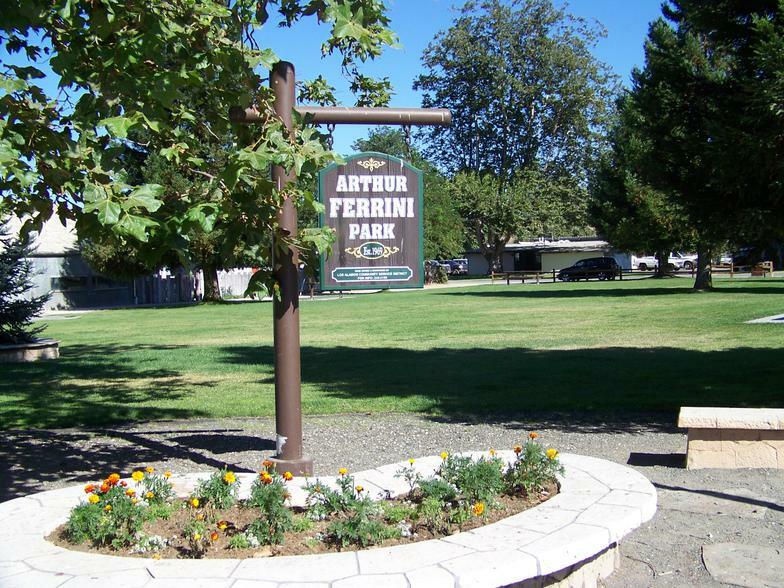 Ferrini Park is a day use park only, overnight camping and open fires is prohibited at all times. 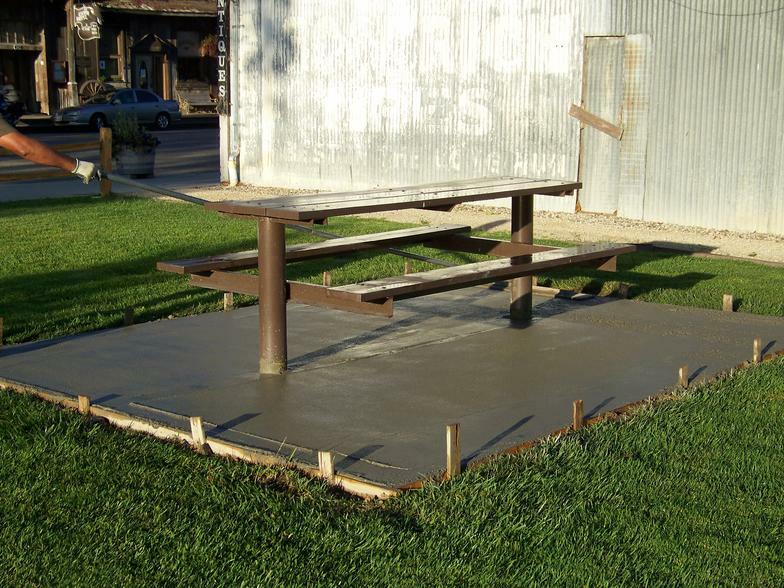 In addition the park DOES NOT have public restrooms or BBQ's. There is limited water and electricity. Please remember to pick up all your trash and place in the trash receptacles located in the park. There is also a Dog Waste Station with bags and receptacle to place your solid waste in. Please clean up after your animal so that other guests can have an enjoyable time in the park as well. 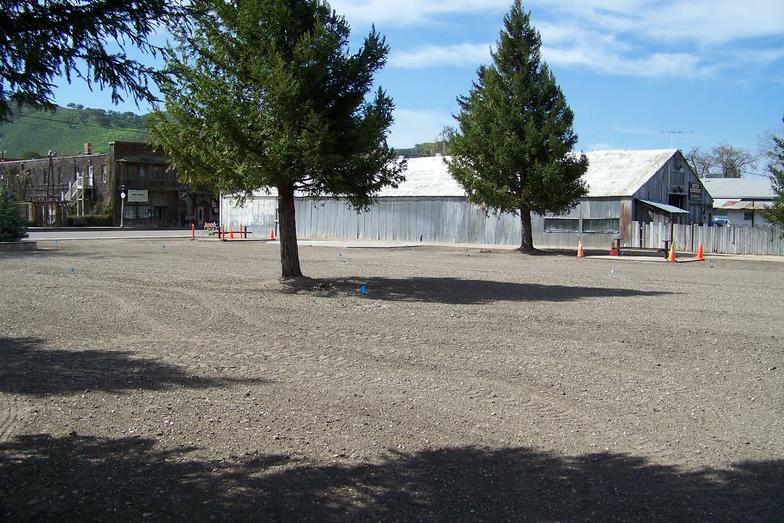 Ferrini Park is centrally located in the historic downtown town area of Los Alamos and is a short walk to many restaurants, wine tasting rooms, antique shops, art galleries and other business located on the Bell Street corridor. 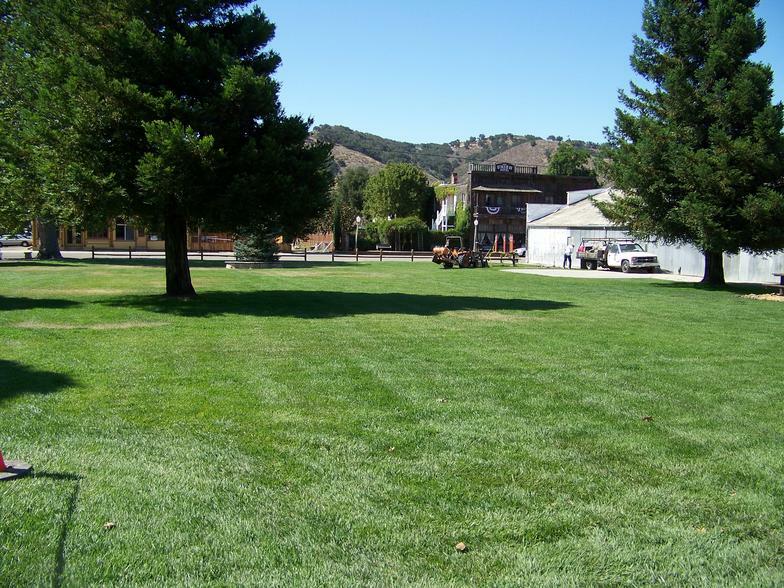 Ferrini Park offers historic views of downtown Los Alamos and has picnic tables for you to enjoy your lunch or just to sit and relax.